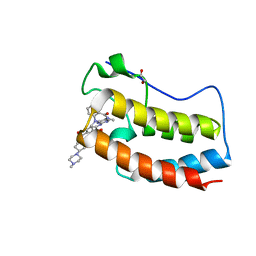 Cite: Structural reorganization of SHP2 by oncogenic mutations and implications for oncoprotein resistance to allosteric inhibition. 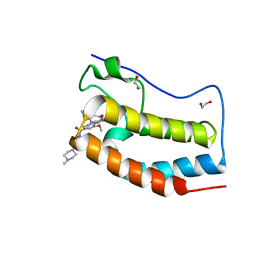 Cite: Structural and Atropisomeric Factors Governing the Selectivity of Pyrimido-benzodiazipinones as Inhibitors of Kinases and Bromodomains. 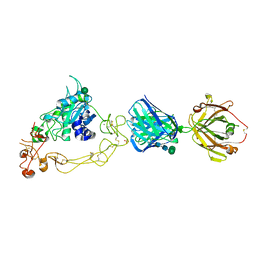 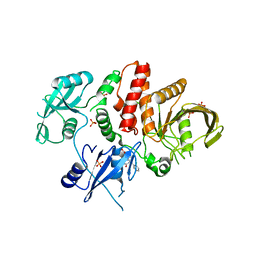 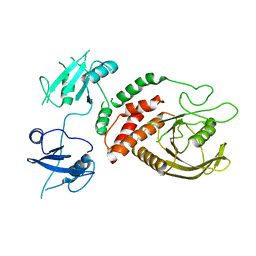 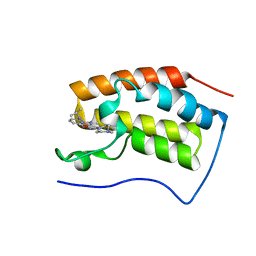 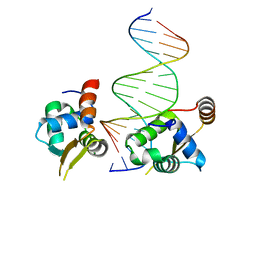 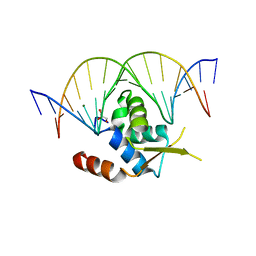 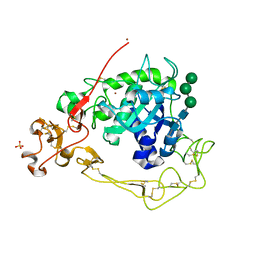 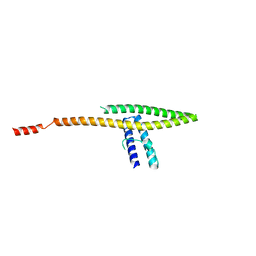 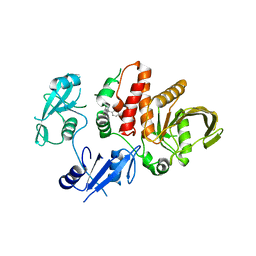 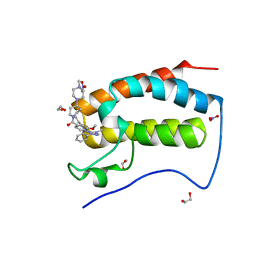 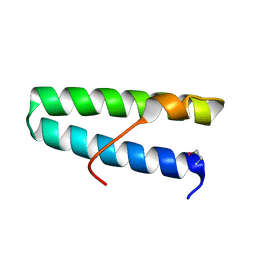 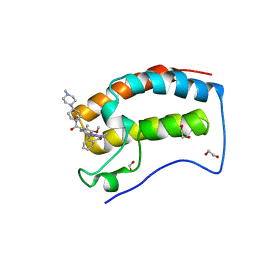 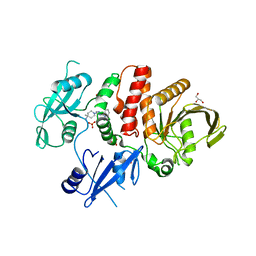 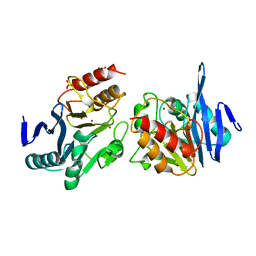 Cite: Structural Basis for Regulated Proteolysis by the alpha-Secretase ADAM10. 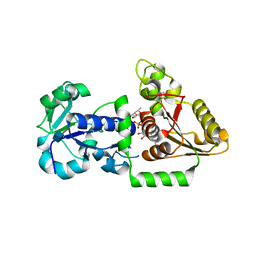 Authors: McMillan, B.J., Seegar, T.C.M., Blacklow, S.C. 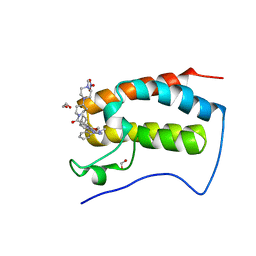 Cite: Structural Basis for Regulation of ESCRT-III Complexes by Lgd. 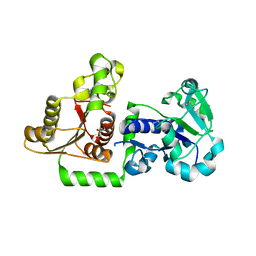 Authors: Xu, X., McMillan, B., Blacklow, S.C. 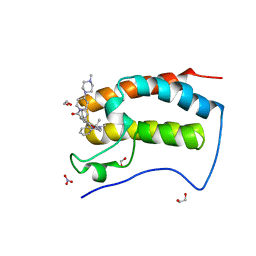 Cite: Structure of human POFUT1, its requirement in ligand-independent oncogenic Notch signaling, and functional effects of Dowling-Degos mutations.